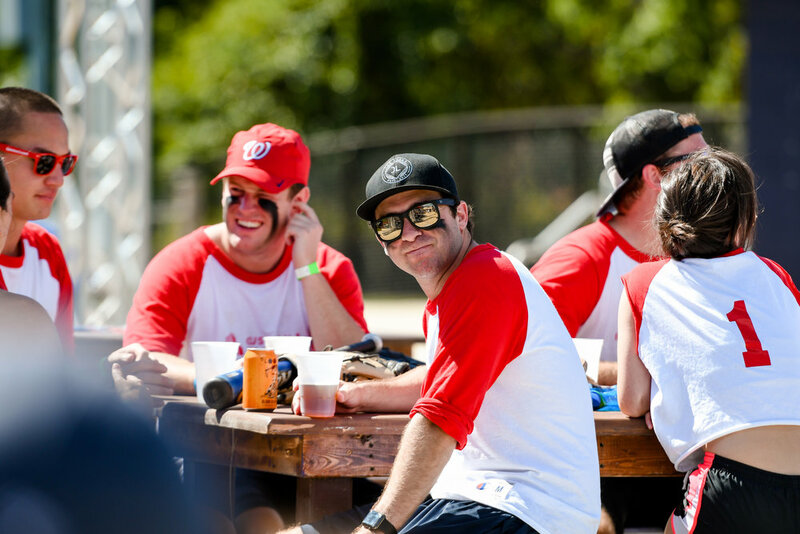 The Mushball Tented Beer Garden, which debuted at the 2018 Legal Mushball Classic, will be the central hangout spot at the 2019 tournament. 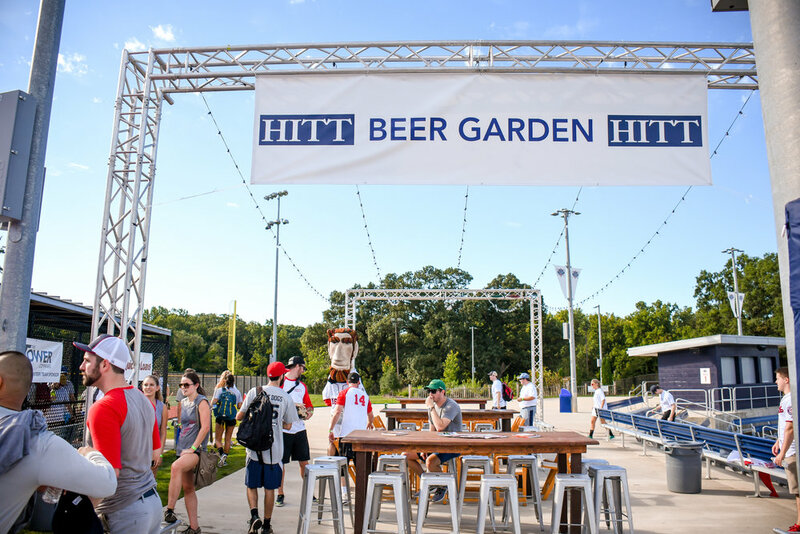 The beer garden will feature tastings from local breweries, a bar with beer and wine, contests throughout the day, and more. CLICK HERE TO REGISTER FOR THE BEER GARDEN SPONSORSHIP NOW!